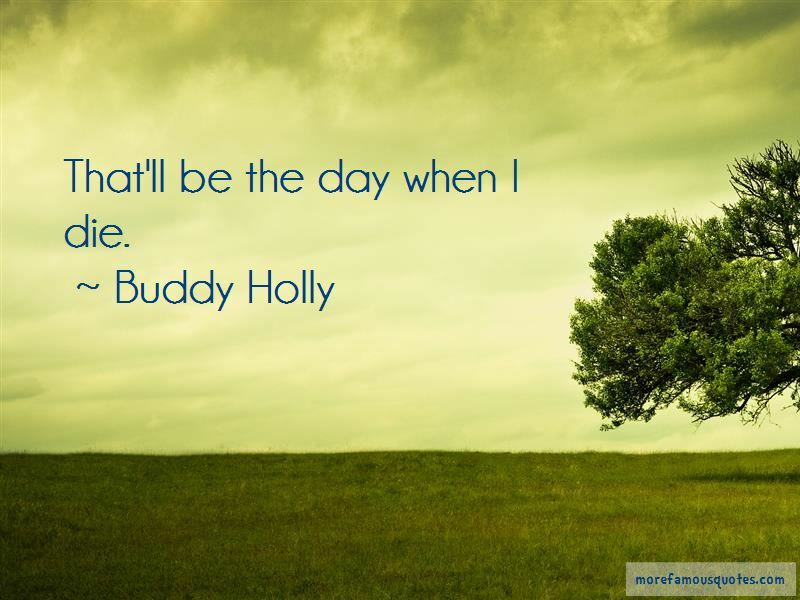 Enjoy the top 11 famous quotes, sayings and quotations by Buddy Holly. 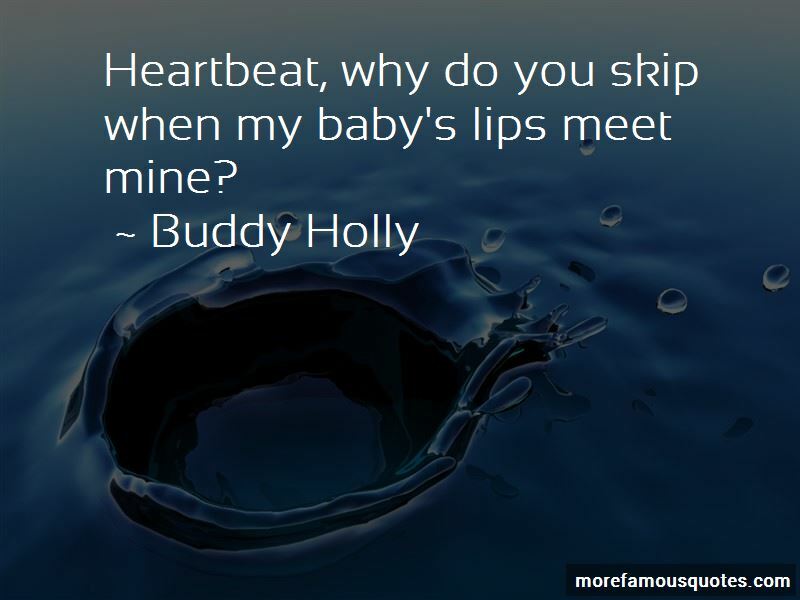 I'm not trying to stump anybody ... it's the beauty of the language that I'm interested in. 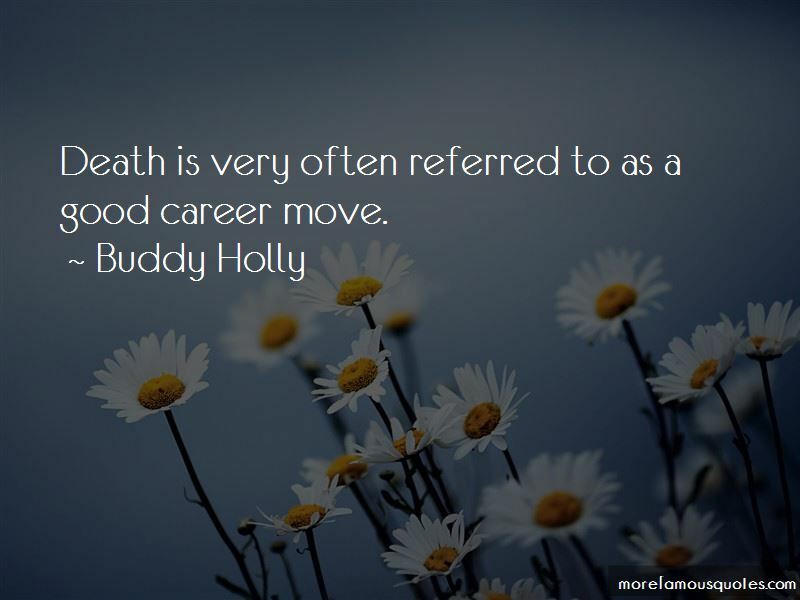 Want to see more pictures of Buddy Holly quotes? 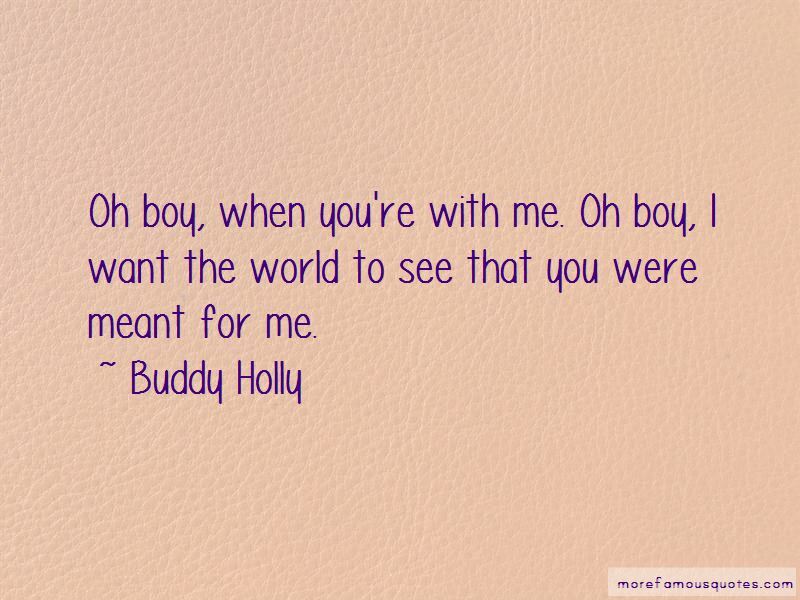 Click on image of Buddy Holly quotes to view full size.